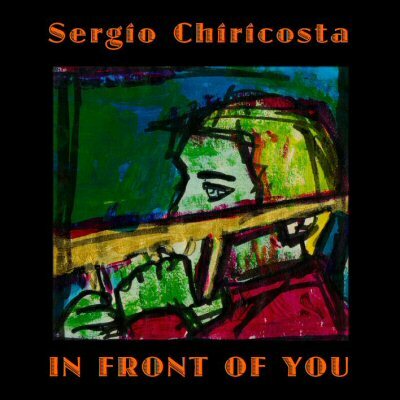 Besides the outstanding level of musicianships and Sergio's particular talent as a soloist, I think the arrangements have a highly original sound and the themes deserve to be listened to carefully. While listening to the whole work I felt like some ideas that were still hidden inside me and not yet codified were suddenly taking shape: it was really exciting! An excellent recording that I hope will have the success it deserves.